Last-minute gift shopping isn’t a bad thing, because then you wouldn’t have had a chance to discover all these great gift ideas from TimeZoneOne partners. Yes, we work with some talented people and amazing destinations, so it’s a pleasure to share with you some of the finest they have to offer. 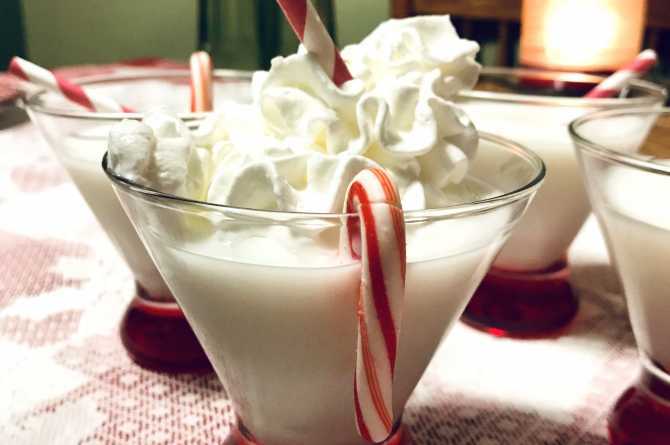 From food to experiences, garden to the kitchen, and a whole lot in-between, we’ve got everything here for your last-minute holiday gift ideas (or promises) in the United States, Canada, and New Zealand. 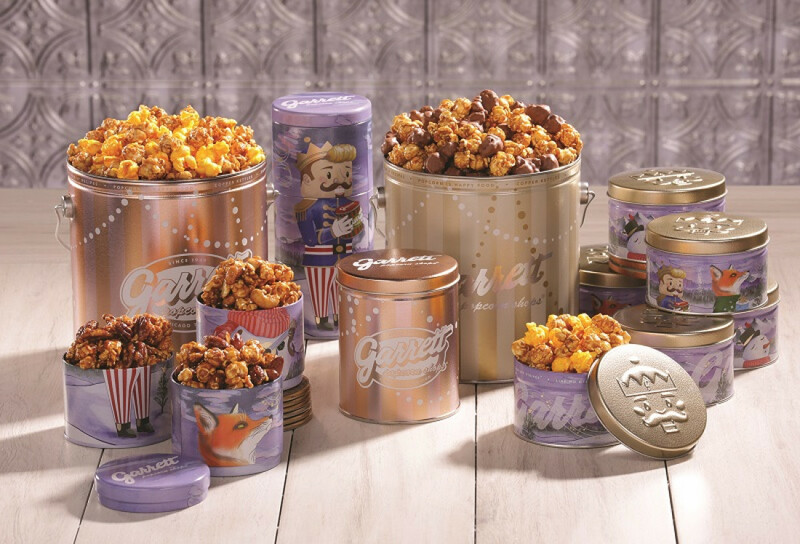 Garrett makes fresh, delicious popcorn using only the highest quality ingredients. It’s handmade throughout the day in old-fashioned copper kettles, just as it has been since 1949. And they make choosing a holiday gift easy with their own gift guide! 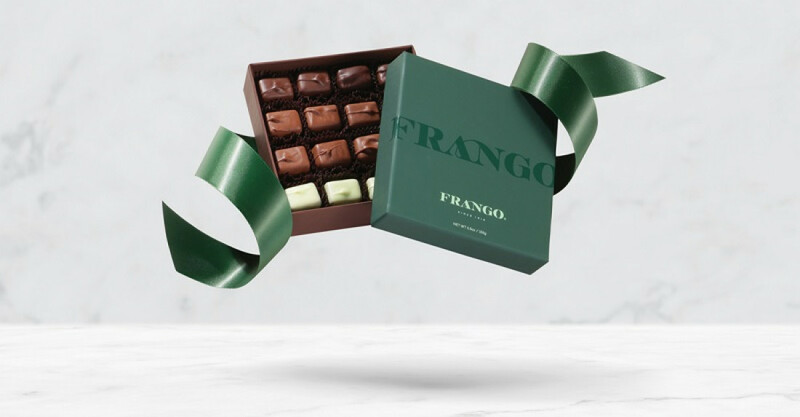 For nearly a century, Frango chocolates have been melting hearts from the Emerald City to the Windy City and beyond. Choose a beautiful box of chocolates in a color of your choice, a limited edition Frederick the Bear, or a case of Milk Chocolate Egg Nog Pearls. * Sadly for our kiwi friends, Garrett and Frango ship only within North America. Book in stops on your next Chicago trip! We know you’re hankerin’ for it. 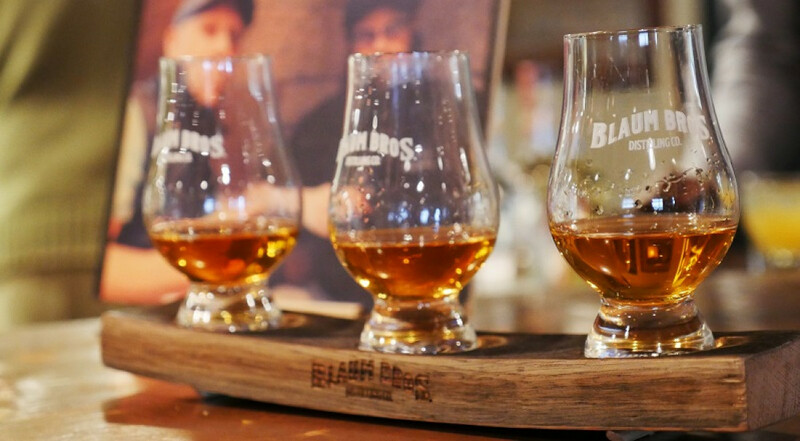 Illinois is full of craftspeople, artists, family-owned businesses, small-batch breweries, distilleries, foodies, and farmers that make the state thrive. Browse a selection of them on Enjoy Illinois and find that extra special something for that extra special someone. 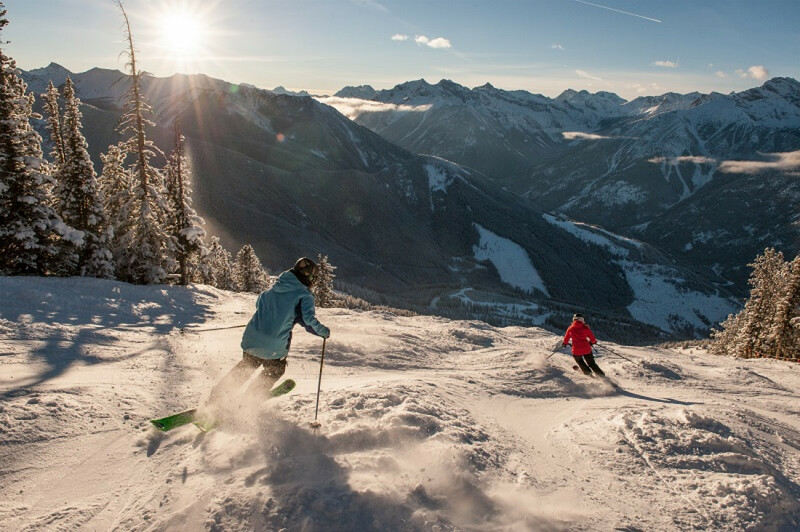 Panorama is magical – a mountain resort and alpine village tucked deep into Canada’s oldest mountains. Book a trip or buy a gift card for that special someone. Even if they’re not a mad skiier, there’s more to the mountains up there. Chicago Wolves is a professional ice hockey team that provides fun and affordable sports entertainment for the entire family. And this year they have the perfect gift for the hockey fan in your life: the Howliday Gift Pack. It includes 10 open-dated ticket vouchers to any regular-season home game(s), plus a whole lot of fierce Wolves merch! Know a keen cook? Well, there’s no better stocking stuffer than stock for their stuffing. Massel has been making the world’s best bouillon and seasoning since 1982: gluten-free, vegan, all-natural, and generally awesome. Find a stockist near you, or just go ahead and buy on Amazon. 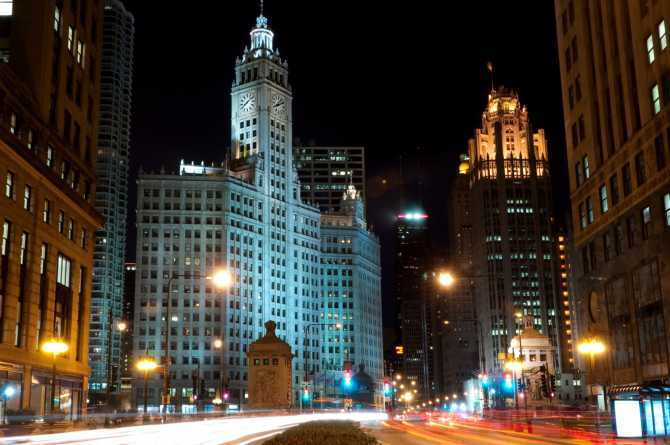 Chicago is one of the world’s most incredible cities, with no shortage of amazing things to see and do. 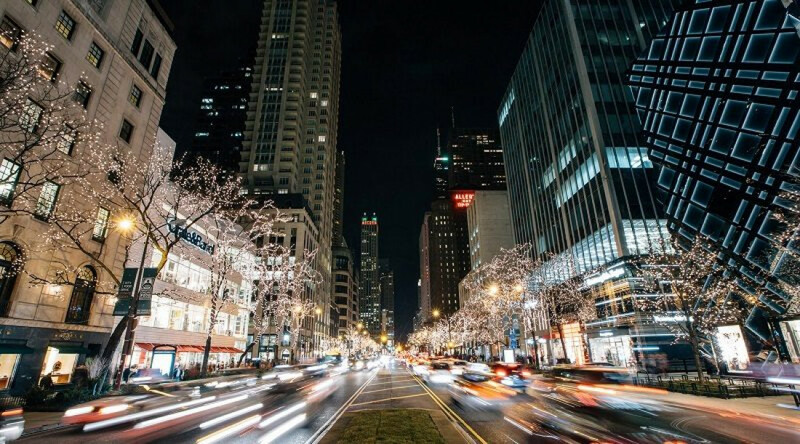 But you need somewhere to start – so why not treat someone to an experience on The Magnificent Mile? Or check out The Chicago Loop? Or maybe a sightseeing cruise or tour with Shoreline Sightseeing? Add Christmas cheer to your home with a wreath or table centrepiece. 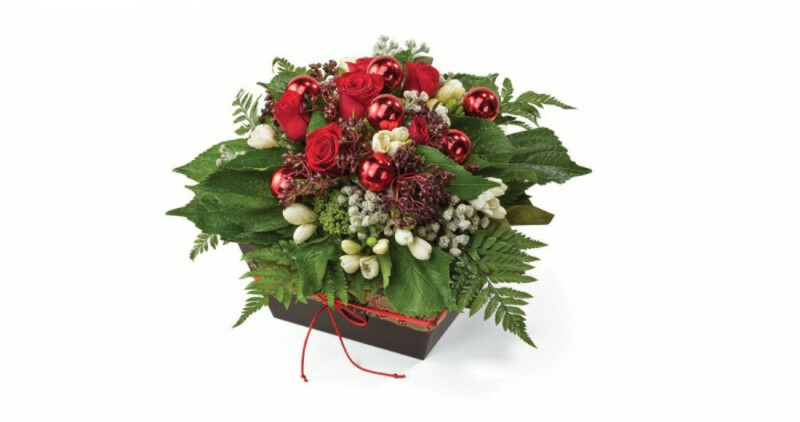 Or spread the cheer with a Christmas bouquet, posy, or hamper. 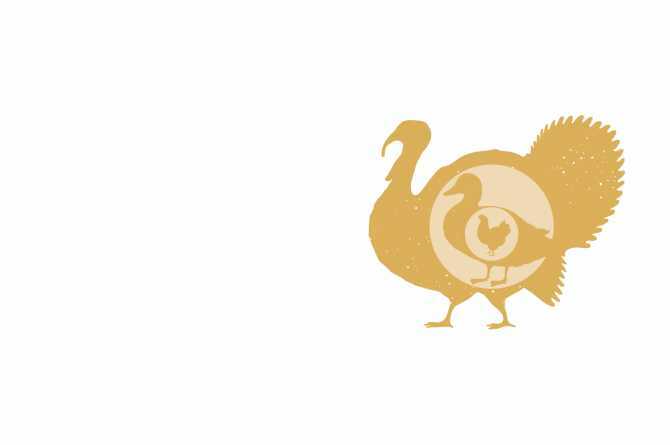 Get your orders in before 2pm on a weekday and 11am on a Saturday for same-day delivery to most areas (no delivery Christmas Day or Christmas Eve). 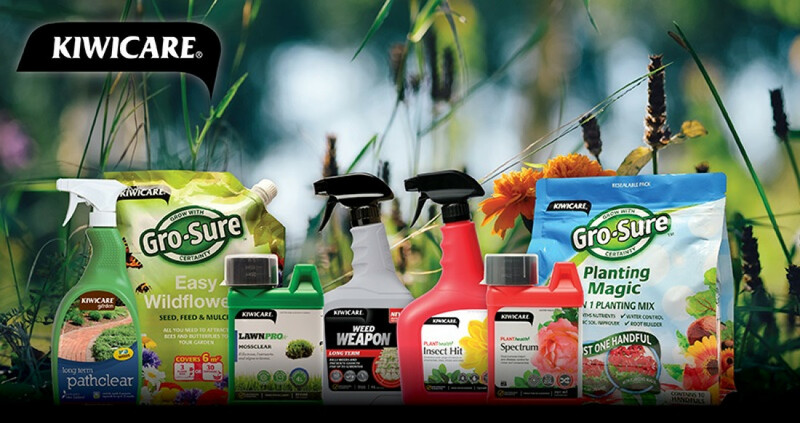 Know someone with a green thumb? Or whose thumb could be greener? Maybe a lawn enthusiast? Then something from the Kiwicare range could be just for them! Find a stockist near you. New Zealand is a country full of stunning scenery, adventure, and relaxation. So maybe think about shouting someone a getaway? We can recommend Wanaka, Queenstown, Kaikoura, Waitaki and Northland as great starts. Need somewhere to stay? Top 10 Holiday Parks provide every type of affordable accommodation under the sun, and YHA has great hostels galore. Kaikōura’s marine environment is one of New Zealand’s greatest natural treasures. 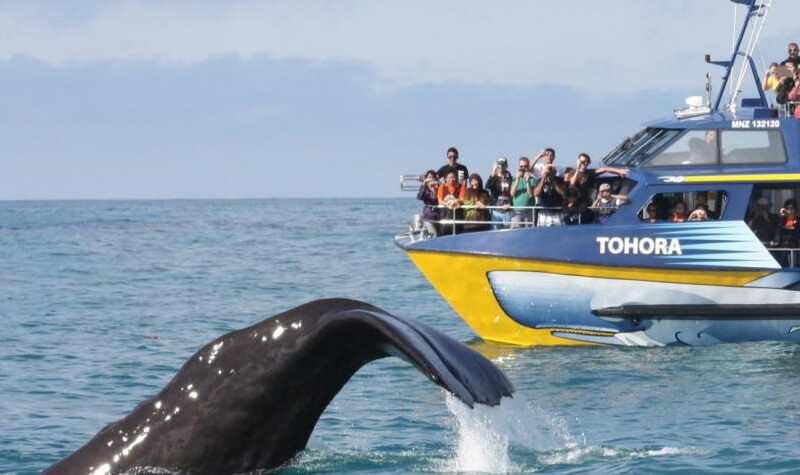 Introduce someone to the region’s marine life with a Whale Watch Kaikōura gift voucher or Dolphin Encounter Kaikōura tour. Or heck, how about both? ‘Tis the season for giving! 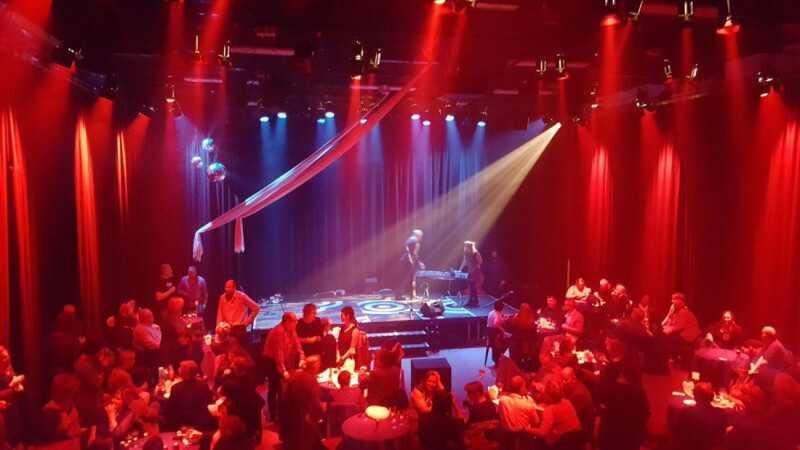 The Lyttelton Arts Factory (LAF) is a performing arts venue in the heart of Lyttelton. It’s the place to enjoy live theatre, cabaret, music and community events. And with their next production The Butler Dresses Again coming up in January, it’s the perfect opportunity to give the gift of theatre!